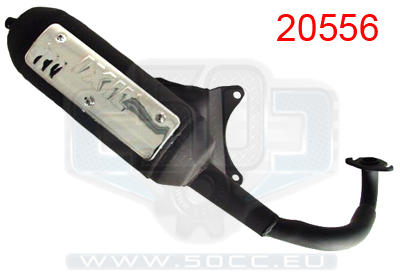 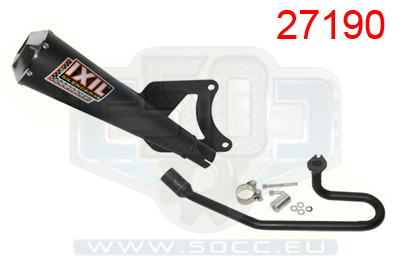 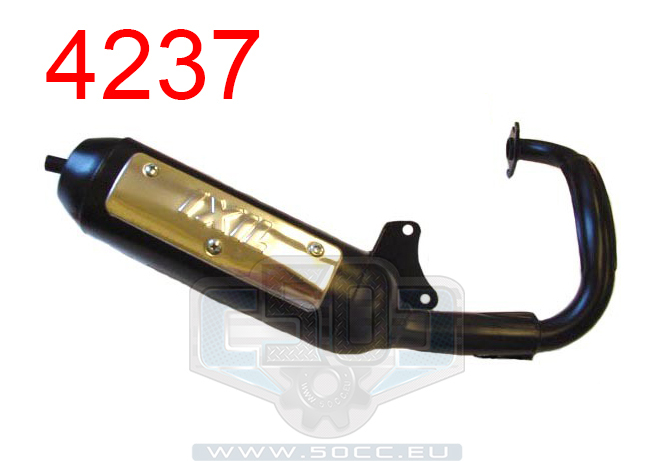 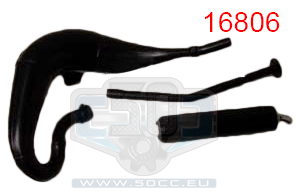 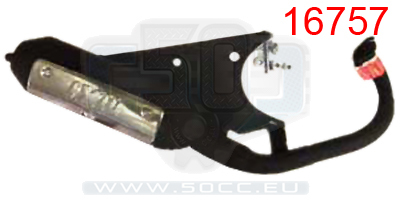 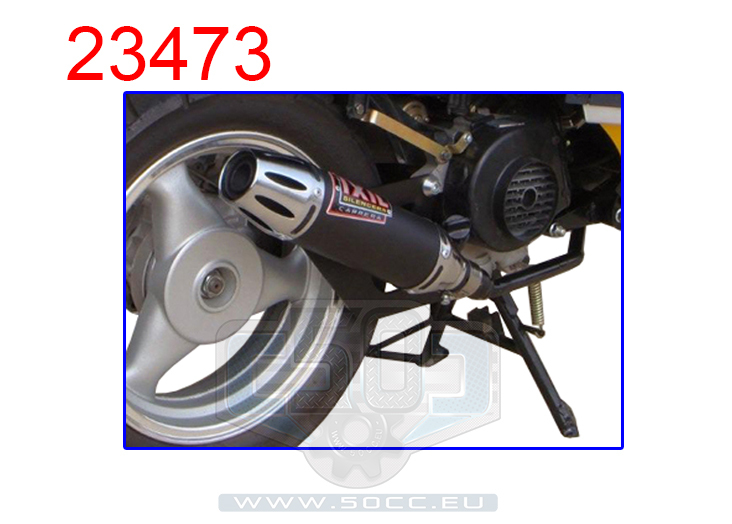 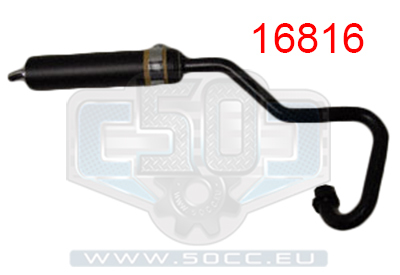 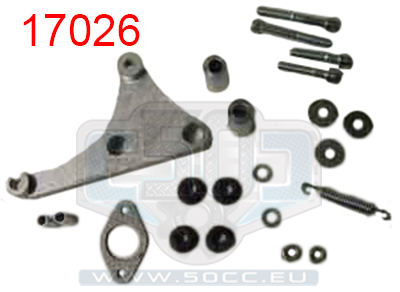 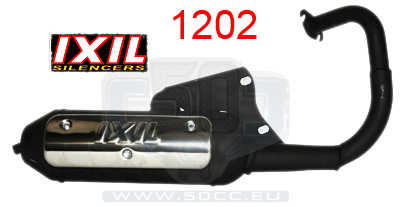 exhaust aprilia sr 2000 ixil twin race alu. 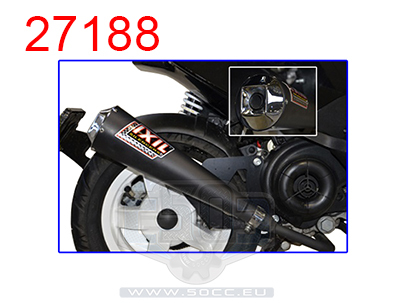 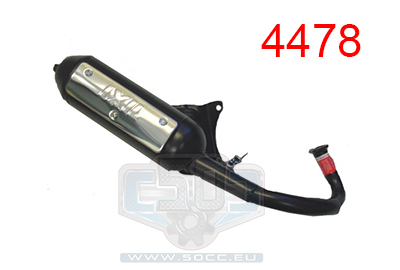 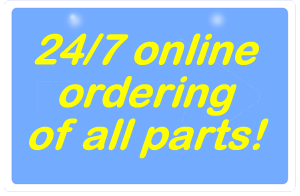 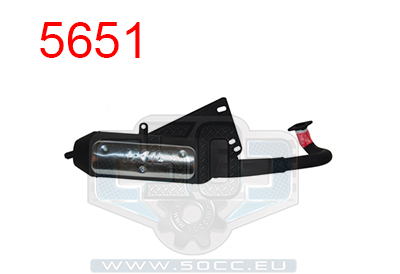 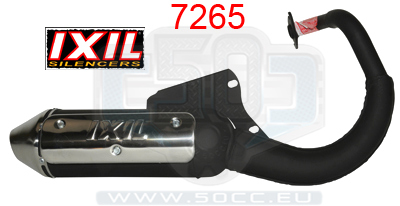 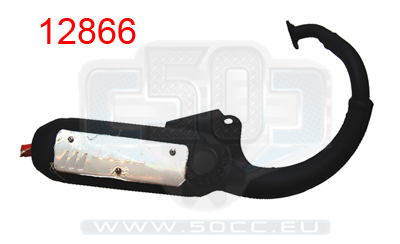 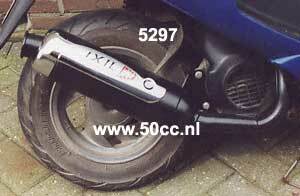 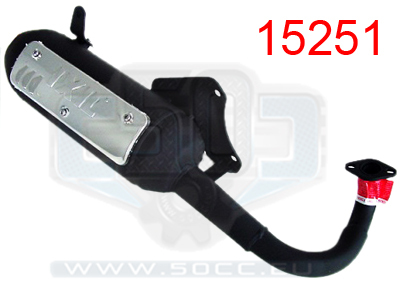 exhaust kymco dink/topboy ixil std. 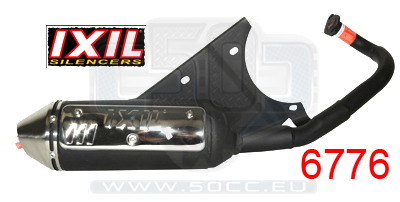 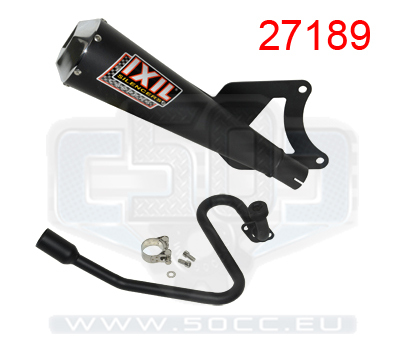 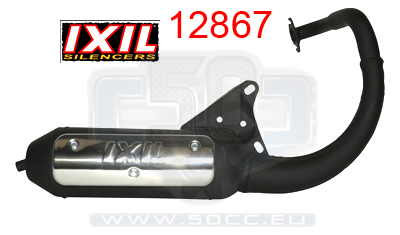 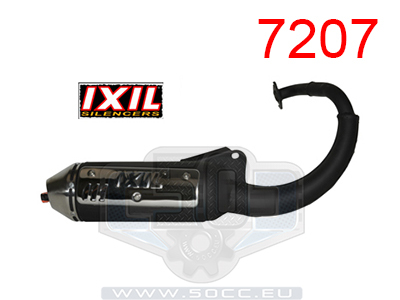 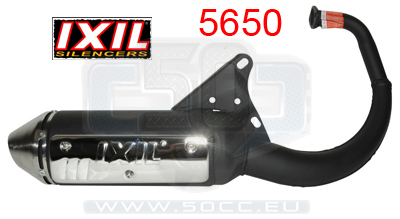 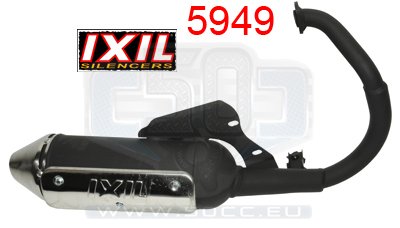 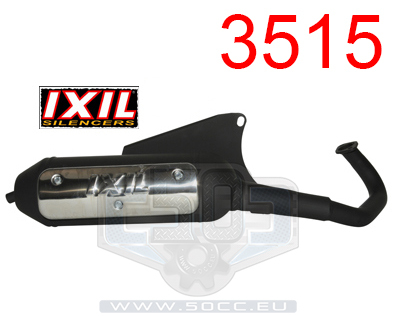 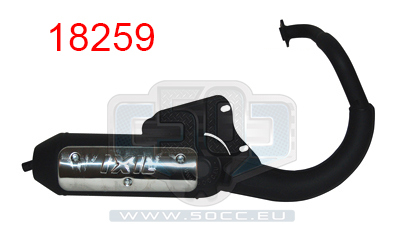 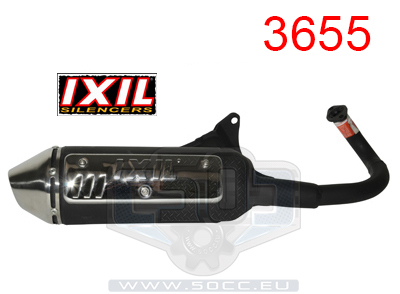 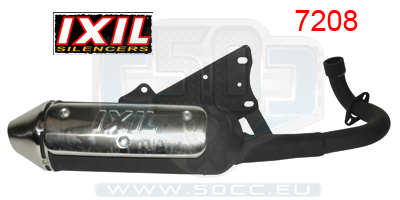 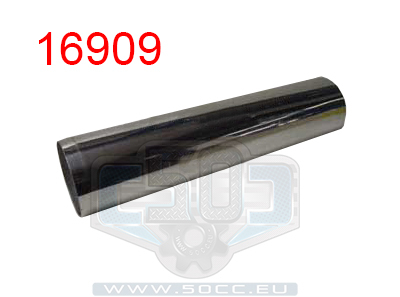 silencer sleeve ixil twin alu.